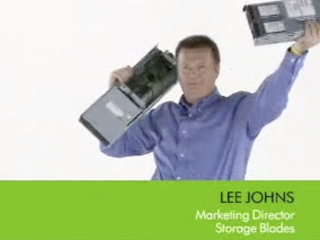 Straight Talk about HP BladeSystem, presented by Lee Johns. How HP is redefining blades with the addition of storage blades in the same BladeSystem c3000 and c7000 enclosure. Learn more about HP storage and server blades.